When a massive 7.1 magnitude earthquake rattled Mexico on September 19, 2017, the immense pain and destruction convinced many locals that there would be no way to rebuild their communities again. But now, more and more people are standing up each day, and taking on these challenges with love and fortitude to rebuild their lives. 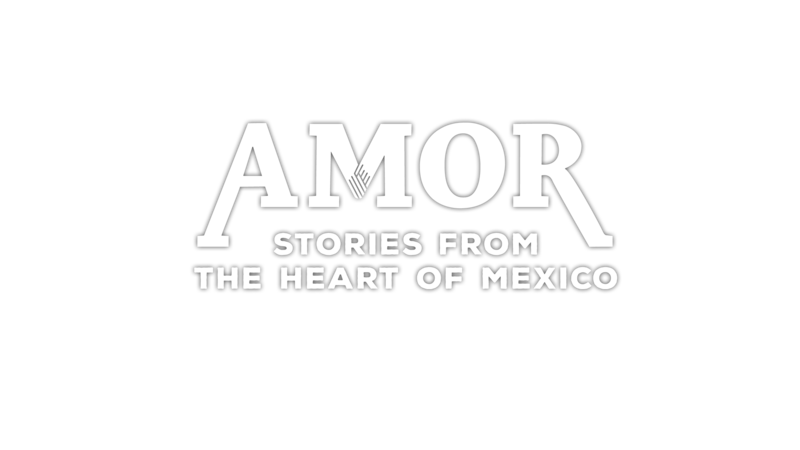 Watch our series to experience both harrowing and heartwarming stories as we travel straight to the very heart of Mexico.